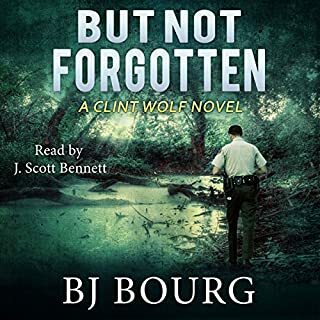 Two years after Clint Wolf's life has been disrupted forever, he's asked to serve as police chief for a quiet little town deep in the swamps of Louisiana. But the tranquility of the town is shattered when a severed arm is found in the jowls of an alligator. With the aid of Sergeant Susan Wilson, Clint investigates and it isn't long before they realize someone has been murdered. 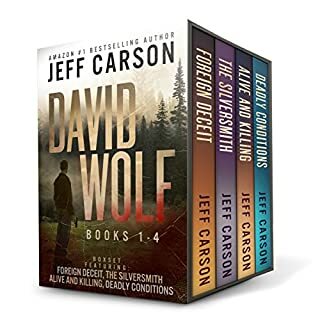 If you love mysteries with action, suspense and a touch of humor and romance, then the David Wolf series is for you. Plenty of good listening with four books in one! 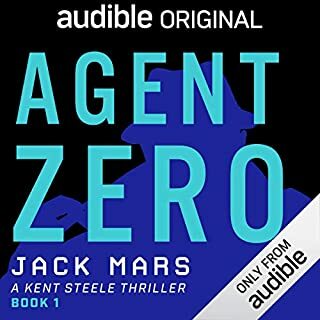 If you're a fan of Jack Reacher or Mitch Rapp, you're going to love this audiobook. DJ Slaughter is no hero. But make no mistake, he's tired of being pushed around. Life ambushed him years ago and left him bitter and broken. Now, when the same type of evil threatens him once more, it finds him more prepared. This time, he is just as lethal as the enemy that pursues him. Outlandish Action Over the Top Fun Listen!!!! On the first day of school in a New Orleans suburb, terrorists hijack a school bus full of children. Corporal Alex Shepherd, decorated sheriff’s deputy and SWAT sniper, is critically injured trying to stop the attack and save his wife and daughter. Waking from a month-long coma, Shepherd finds his girls are gone and the world has moved on. With no arrests made, his frustration at the system’s failures forces him to take matters into his own hands. His thirst for vengeance takes him from New Orleans to the brutal battlefields of Syria, where he gains fame as a ruthless sniper. Life is already complicated enough for John Lee Quarrels, what with his estranged wife dropping in for unannounced sleepovers, her oversexed sister tempting him, his pot smoking ponytailed grandfather growing his own stash, his Elvis obsessed grandmother, and being caught smack dab in the middle of a power struggle between the Sheriff and Chief Deputy. 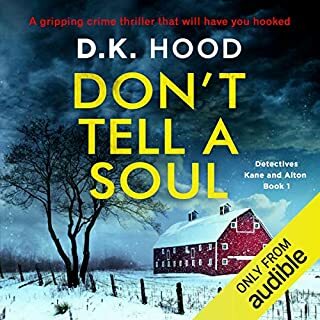 But when a road construction crew unearths the skeletons of three murder victims, John Lee suddenly finds himself on the trail of a killer who may well have died long before the deputy was even born. 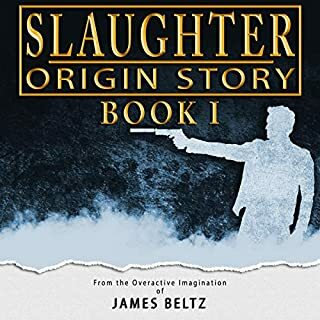 Could a deep and dark secret be behind the sniper-style killing of a sheriff’s office captain, or is it simply the work of a madman with a rifle? Whatever the case, the killer is taunting the cops with a mysterious message, and police sniper London Carter is determined to decipher the message and capture the murderer. Will London solve the mystery in time, or will more officers die before he can bring the killer to justice? 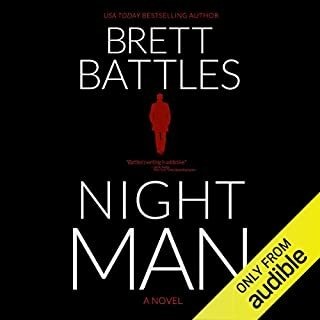 A tense and exciting listen with a surprise ending that most never see coming.The 2016 EPIC eBook Awards Winner for Best Mystery! 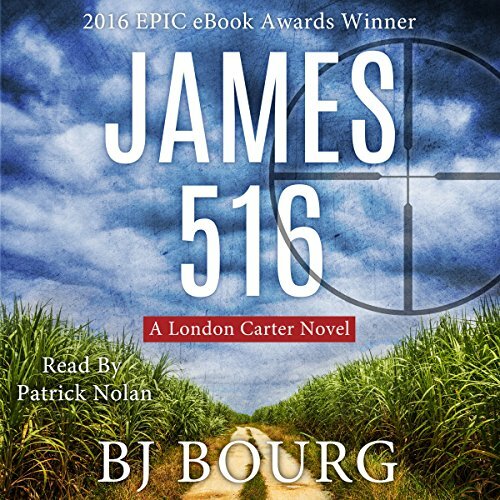 Note: The London Carter Novels are a spin-off of the Magnolia Parish Novels, with James 516 taking place four years after Hollow Bond. The plot twists got a little tedious after a while AND it is a good read.